The release of devices like the Oculus Rift and other wearables is bringing virtual reality to the forefront. However, there are still a number of misconceptions floating around about these systems. After years of movie and cartoon representations, Virtual Reality technology is finally making its way into users’ lives in meaningful ways. 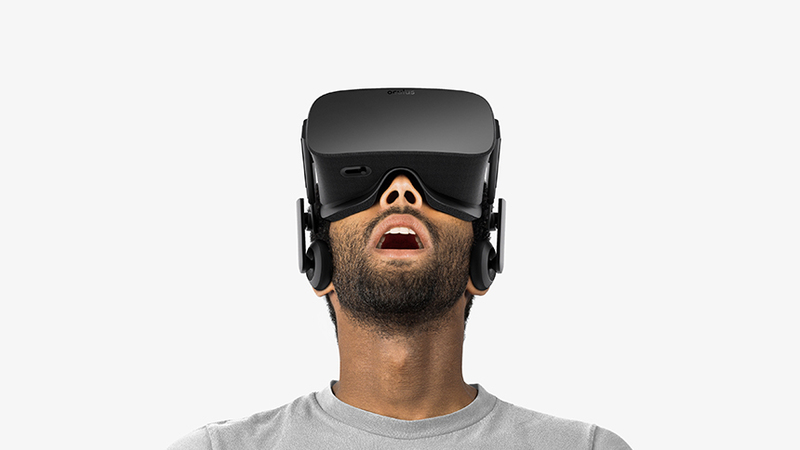 The release of devices like the Oculus Rift and other wearables is bringing VR to the forefront. However, there are still a number of misconceptions floating around about these systems. Today, we’ll take a look into Virtual Reality, and debunk several myths currently circulating. While VR systems are definitely disrupting the current technology sector, they are not on track to turn us all into zombies, stuck in chairs with headsets on. Inc. contributor Rebekah Iliff pointed out that not only will VR not replace real life, it’s also not as isolating as many might think. Users will, in fact, interact with each other as they’re using these systems – Iliff noted that VR tech is actually more social than many other platforms today. And while VR is no doubt a fun, new experience, it will not become addicting to the point that real life will be considered second. This is simply not true. While some of the first and most well-known applications of VR technology have involved games, there are use cases beyond this vertical. In fact, PCWorld senior editor Brad Chacos noted that HBO is currently using Oculus Rift headsets to give Game of Thrones fans a look at the world of Westeros. Facebook also recently invested a reported $2 billion in VR technology for future applications. In addition, Chacos also sees potential for the use of VR in the health care and education fields. Although the visual experience is a big part of what defines VR, digital artist David Cosgrove pointed out that it’s important to remember that content is king. Now, technology has reached the point where developers can make systems that seemed like science fiction come to life. However, a user’s experience hinges on the actual content being displayed. This is another popular misconception about Virtual Reality, that one must be an expert to work with it. Developers don’t need much experience, but do need to be able to design content that will support an enjoyable user experience. And as simple as that you are all set!. A lot of clients have reached out to us concerned about the efforts of integrating a VR device into their games. This is a just a proof of how new this technology is, for example, in engines like Unity 3D, Oculus Rift is plug & play. The tools automatically recognize that there’s an Oculus device attached and you can immediately check your creations in glorious VR. Our Making Sense team has learned that as long as developers have an understanding of coding with Unity 5, they’ll have more than enough knowledge to work on Oculus VR projects. Unity 5, typically used in architectural simulations and gaming, can be used for both two-dimensional and three-dimensional projects. To find out more about Virtual Reality development, contact us at Making Sense today. This year, I attended Disrupt 2015 in San Francisco, where I joined other members of the Making Sense team to present two of our flagship products, Doppler and Lander. 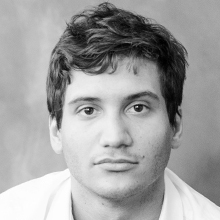 Nacho is Co-founder at Making Sense. When he is not in front of his computer he loves practicing outdoor sports, like running, swimming and biking. He really enjoys reading, especially Technology and Innovation blogs.